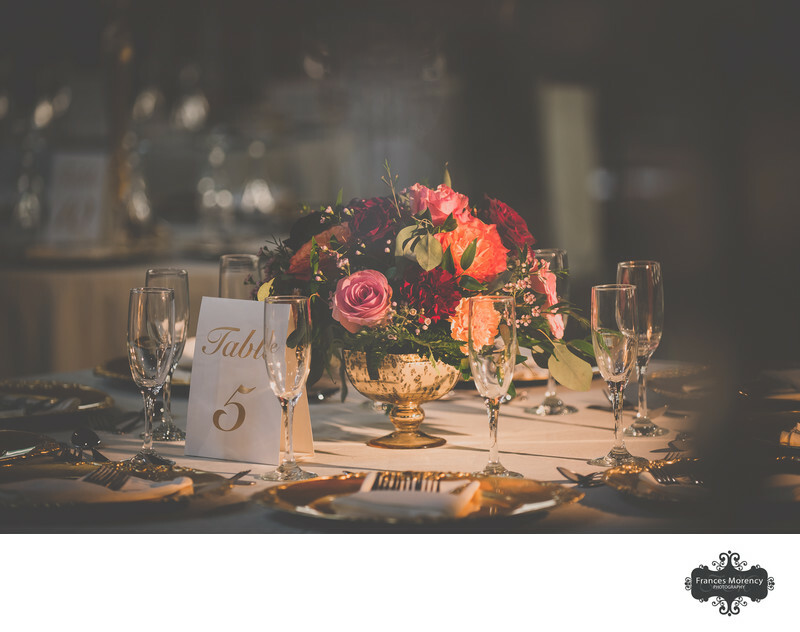 Are you planning a rustic glam wedding then look no further than Roseville Estate. 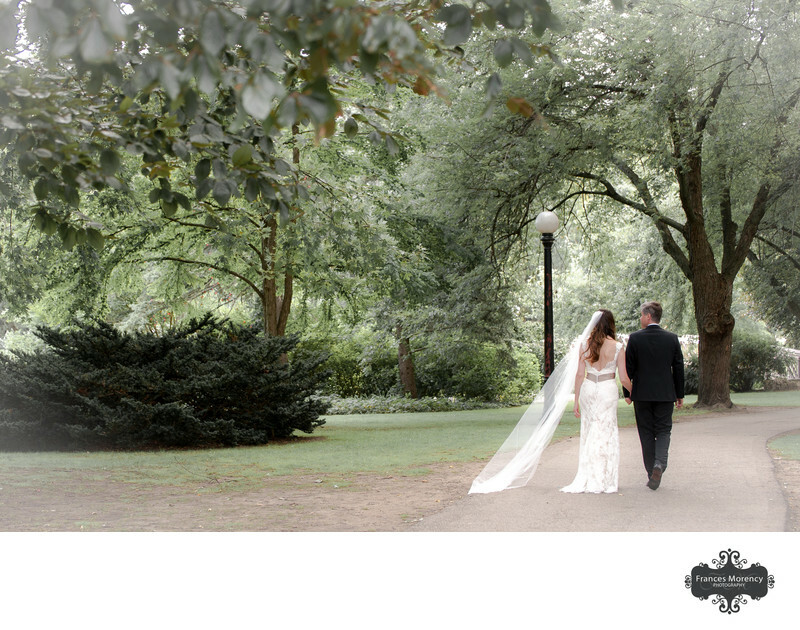 Southern Ontario's most romantic wedding destination is Hacienda Sarria including European-style architecture, great staff and incredible food. They specialize in weddings and special events for guests who are looking for an memorable experience. Devoted event staff committed to providing every one of their guests with a personalized 5-star experience. 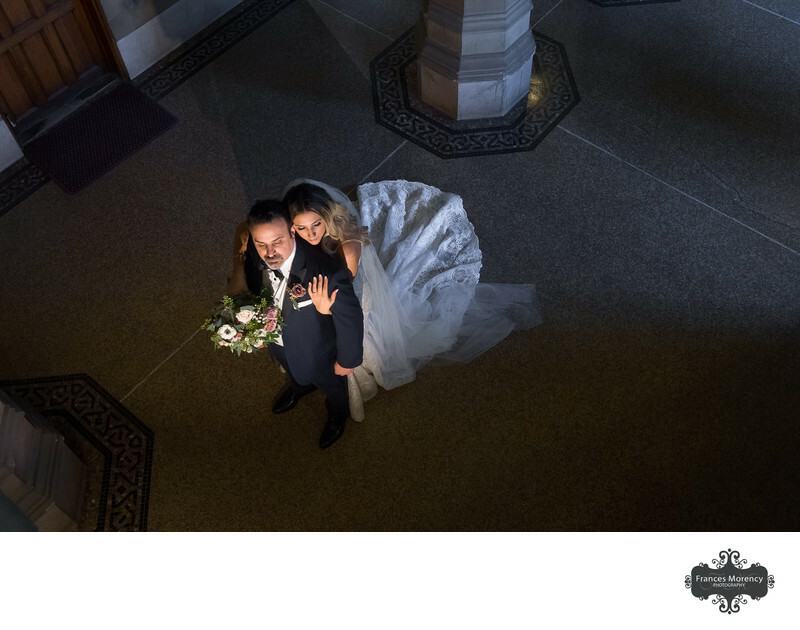 Photography at this wedding venue deserves experience to really capture the essence of this gem with beautiful light, stunning decor and architectural presence. 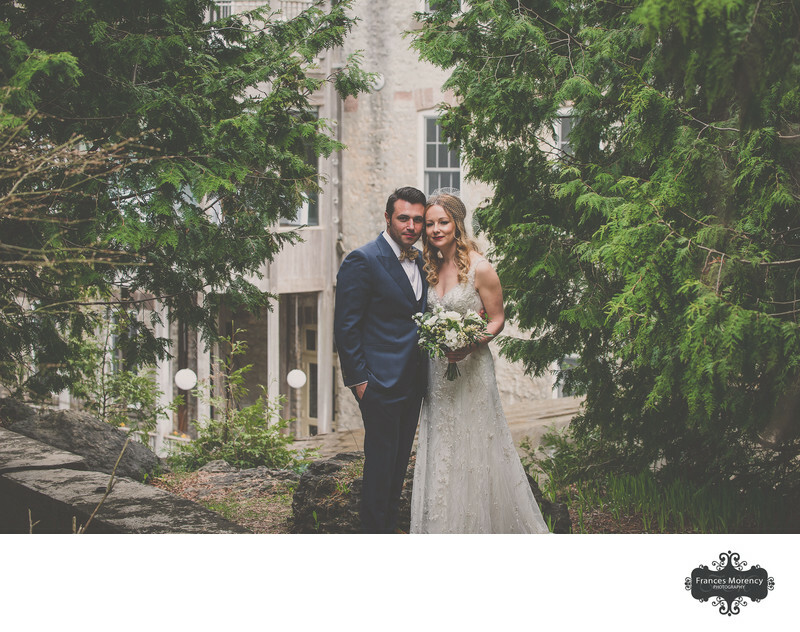 Elegant clubhouse, mouthwatering cuisine and exquisite landscapes make Whistle Bear Golf your ideal location for your wedding day. 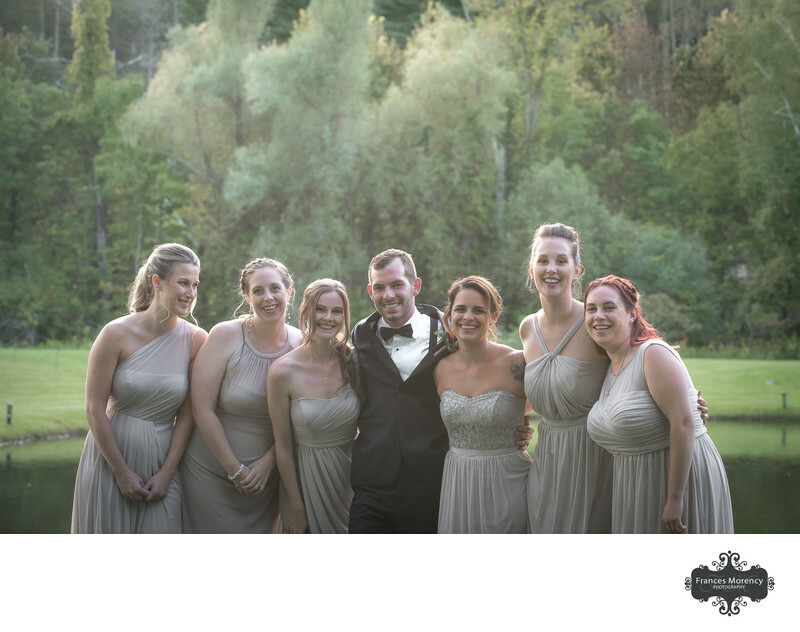 With gently rolling hills and lush grass surrounding you, your wedding day can be a comforting and luxurious event for your friends and family. A restored five-storey mill, built in 1842 is the beautiful Cambridge Mill. 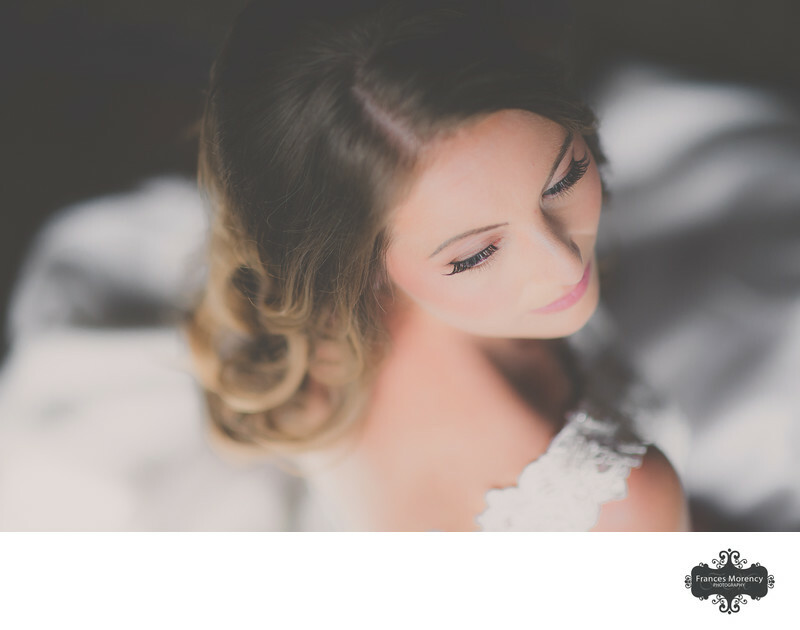 Choose Cambridge Mill for great service, delicious food and a wedding venue with beautiful backdrops for all your photos. Keywords: first dance (18), Kitchener (6). 1/160; f/6.3; ISO 5000; 200.0 mm.